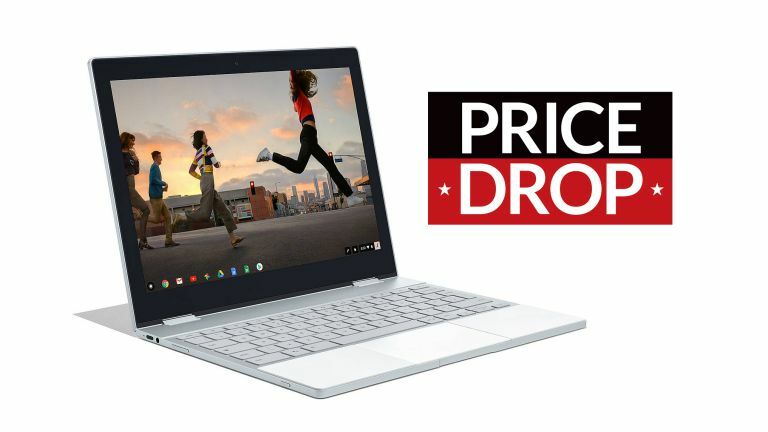 If you've been looking for a premium portable laptop this Black Friday then this excellent Google Pixelbook deal from John Lewis is definitely worth your time. Why? Because the Google Pixelbook, which scored highly in our review, is currently discounted by a simply huge £300 at the respected retailer, bringing its price down from £999 to only £699, albeit for a limited time as stock is limited. Now this is one hell of a Black Friday laptop deal. That's because you can currently pick up the excellent and premium Google Pixelbook for only £699, with a massive £300 Black Friday price drop at John Lewis bringing it down from £999. Of course, a major decision as to whether you should move on this deal is whether you want a system running Windows 10 or ChromeOS. If it is the latter then this is the deal for you. If you need a great Windows 10 portable, though, then you should head on over to our best laptop, best lightweight laptop, best gaming laptop, best 2-in-1 laptop, best laptops under £500, and best student laptops guides now for many more quality products and deals.